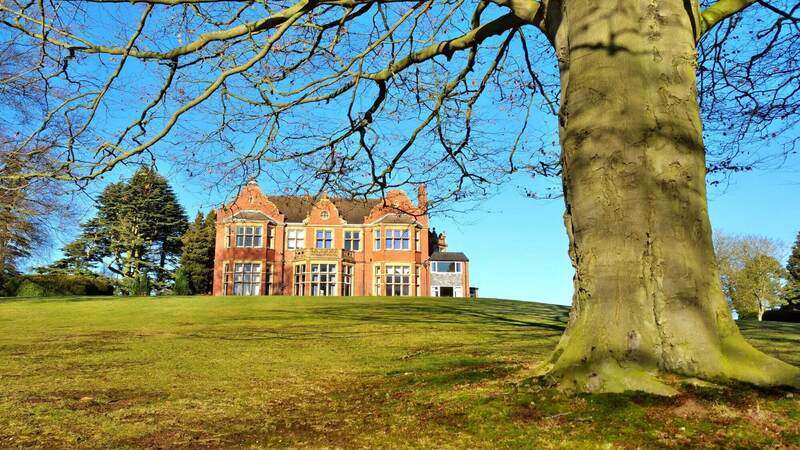 We are excited about our upcoming New Year’s retreat at Smallwood Manor in rural Staffordshire. It will be for 3 nights, from Saturday, the 29th of December 2018 to Tuesday, 1st of January 2019. This includes 3 nights’ accommodation, all meals and New Year’s Eve celebrations. The deadline for the early-bird discount rate has now passed but balance payments must be paid by the 11th of November to secure that rate. If for any reason you can’t stay over at Smallwood, you can visit just for the day. Please send an email to the organisers (see details to the right).